We connect before we correct. Explore how we approach your campus. a community of student, academic, and business leaders. 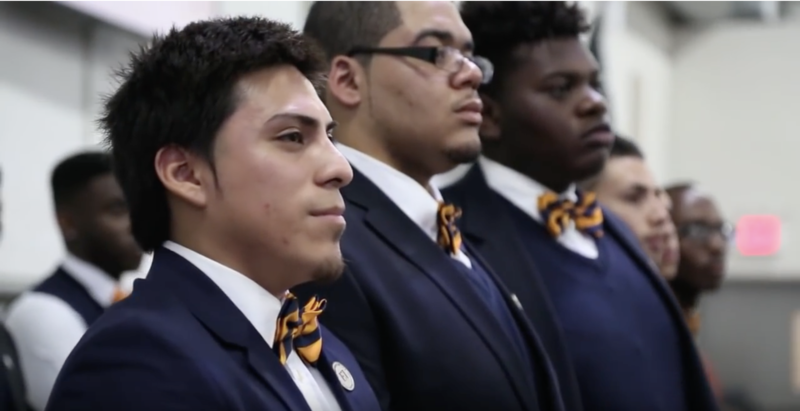 We establish leadership institutes on school campuses to serve as a success, retention and graduation initiative where members are able to improve their academic, personal, professional and social outcome. Our solutions are scale-able to meet you campus needs. Find out how our relationship driven solutions fuels growth for your campus, leaders and students.